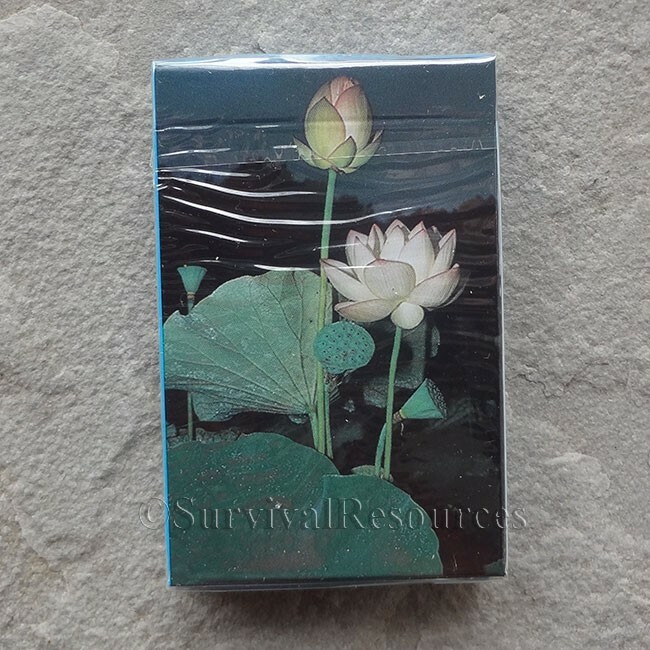 These decks of cards are great for backpackers, hikers, campers, or persons learning edible and poisonous plants. Full-color pictures combined with detailed descriptions enable the collector to identify these plants in their native habitats. The set for Eastern States includes the more important edible (44) and poisonous (8), and for the Western States, edible (45) and poisonous (9).